Federal has been around since 1922, and with a reputation like Federal's, you know you can trust anything that comes from them. 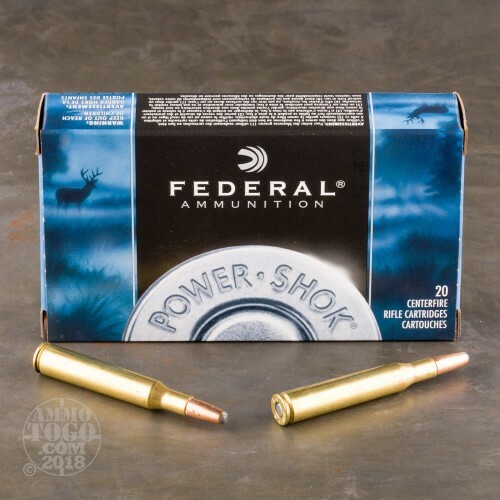 Federal's Power-Shok line of ammo is designed to give you a fantastic hunting round that can be used in a range of environments, while providing it at a low price. 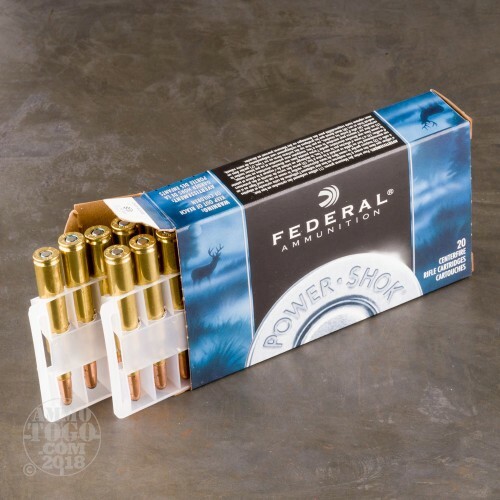 When you get ammo like this, you are set for a nice, long hunting trip. 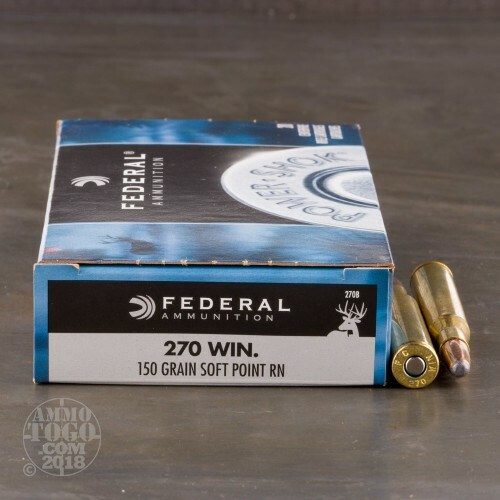 With 200 rounds of 270 Winchester, get prepared to take down even the biggest deer. After you load up these 150 grain, expanding, accurate soft point rounds into your trusty rifle, the next buck you take down will pay dearly, and you will have meat for months. 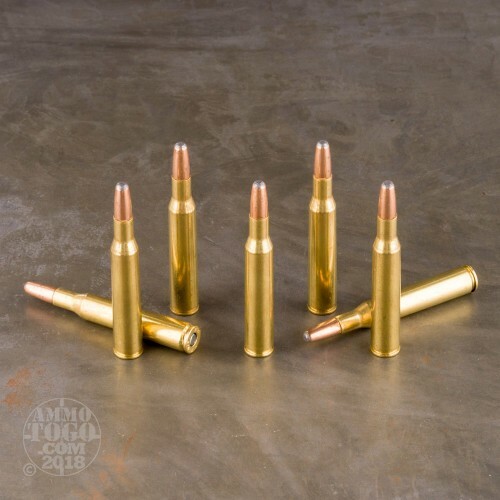 Not only are these rounds effective and reliable, but they are reloadable, helping you save even more money.